On Thursday, Jan. 4, from 6-8 p.m. The Studios of Key West launches the new year with the First Thursday Gallery Walk. The Studios’ historic building at 533 Eaton St. will be filled with work by Cuban sculptor and printmaker Abel Barroso, assemblages by local artist Marta White and photographs by Maggie Evans Silverstein, a former editor of the Miami Herald’s Sunday magazine. 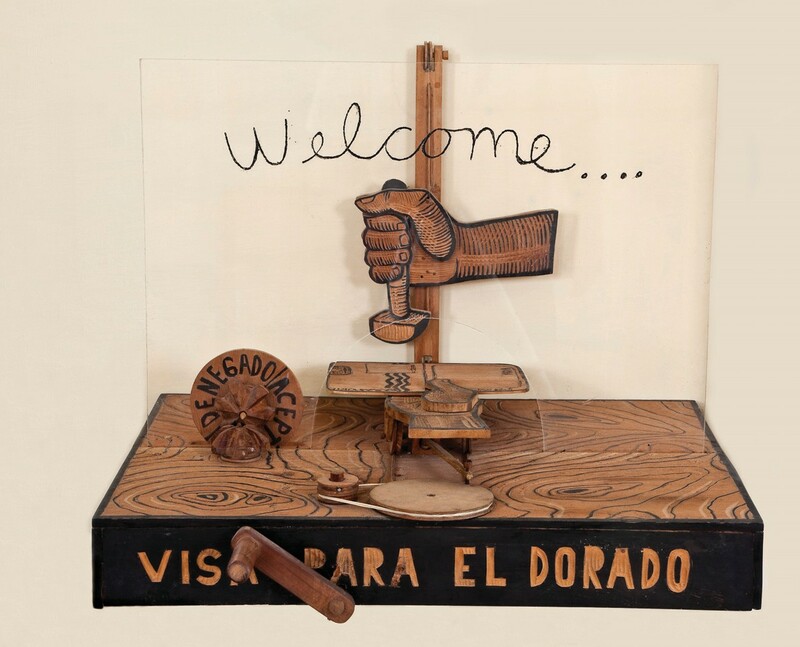 Abel Barroso is known for constructing absurdist “technology” out of wood as a wry commentary on life on both sides of the U.S. embargo of Cuba. Timed with the Key West Literary Seminar’s “Writers of the Caribbean,” Mr. Barroso’s work is collected by MoMA and other major museums and speaks with humor and heart to geopolitical concerns. 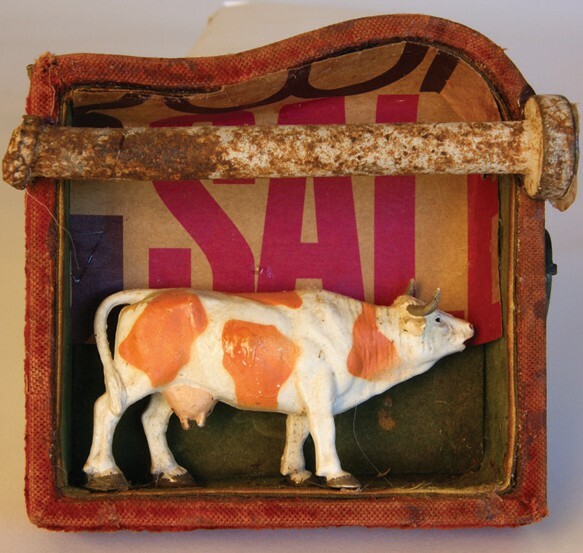 Featured in the XOJ Gallery during the Jan. 4 opening will be Key West/ New York artist Marta White’s assemblage sculptures and shadow boxes. Her creations are elegant studies in composition and ache with memory and loss. 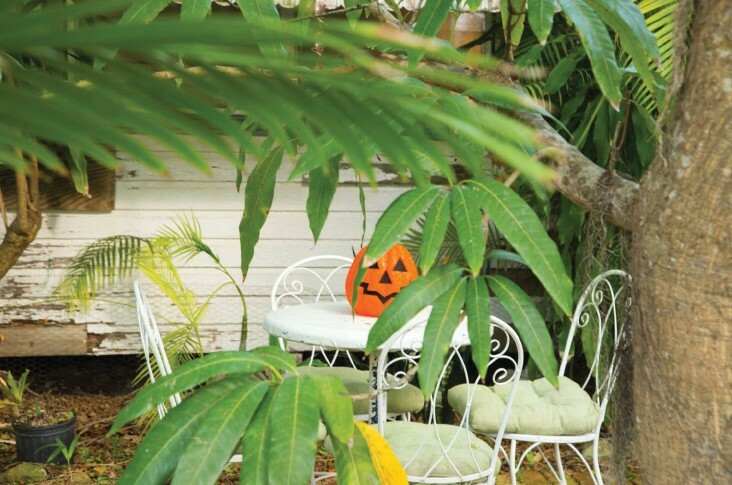 Maggie Evans Silverstein strains her photographic eye on Key West’s slightly run-down charm in a series of images for her accordion-book collaboration, “Look at You, Key West,” with writer Madeleine Blais. The series will be on view in the Zabar Project Gallery. January exhibitions at The Studios are sponsored by Team Kaufelt, Zabar’s and Home Services Key West and will be on view through Jan. 24. Gallery hours are Tuesdays through Saturdays, 10 a.m. – 4 p.m. More information can be found at www.tskw.org or by calling 296-0458.